Have you ever seen some Recycled valentines craft ideas that just blew you away? Guess what? Creating a gorgeous wall heart card for kids is SO easy to make! 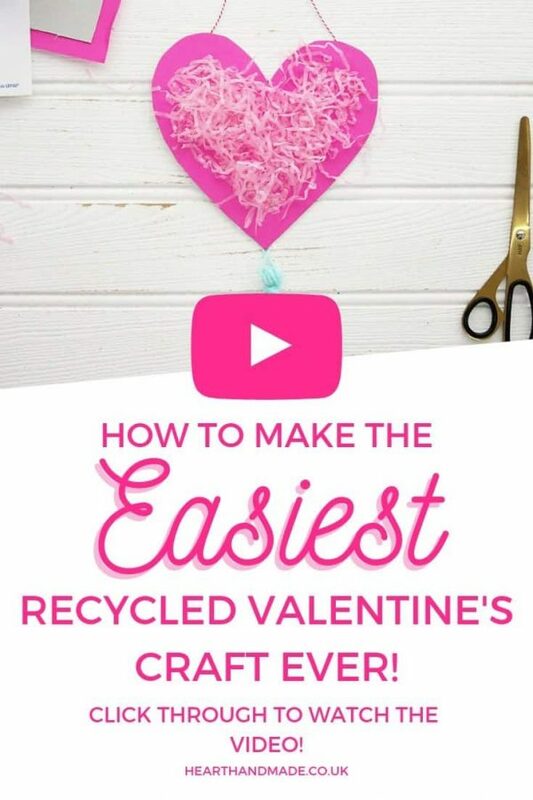 I created this video tutorial to show you how you can use an old cereal box and some packaging materials to make an adorable valentine’s card for kids! It really is an awesome DIY project that could even be adapted for the classroom. 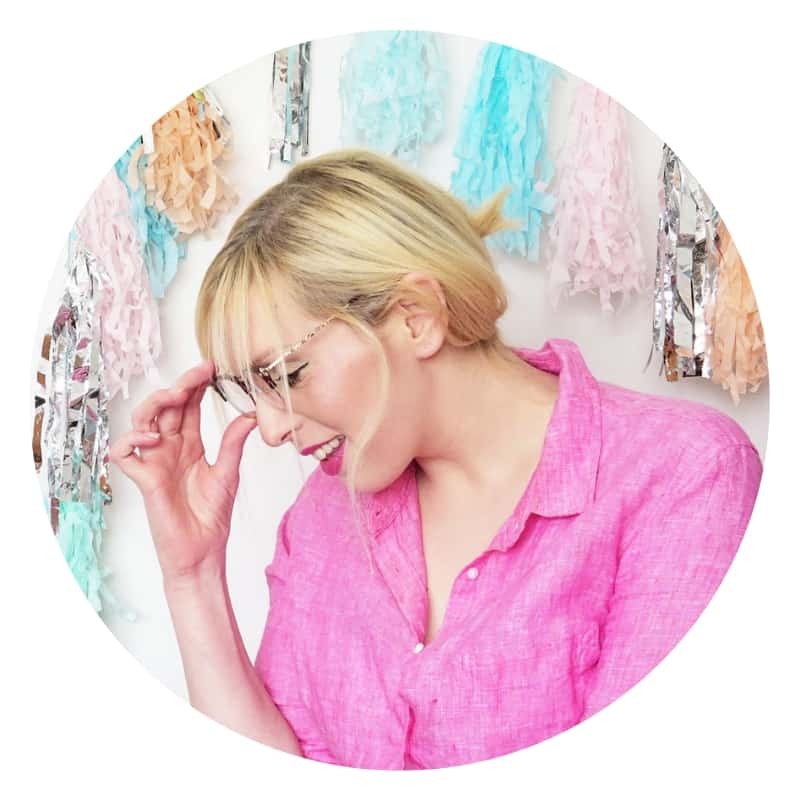 Collecting all the craft supplies and materials couldn’t be any easier, I got everything through Lyreco UK & Ireland. Getting stationery in bulk is one of my favourite things to do. I’m slightly addicted! 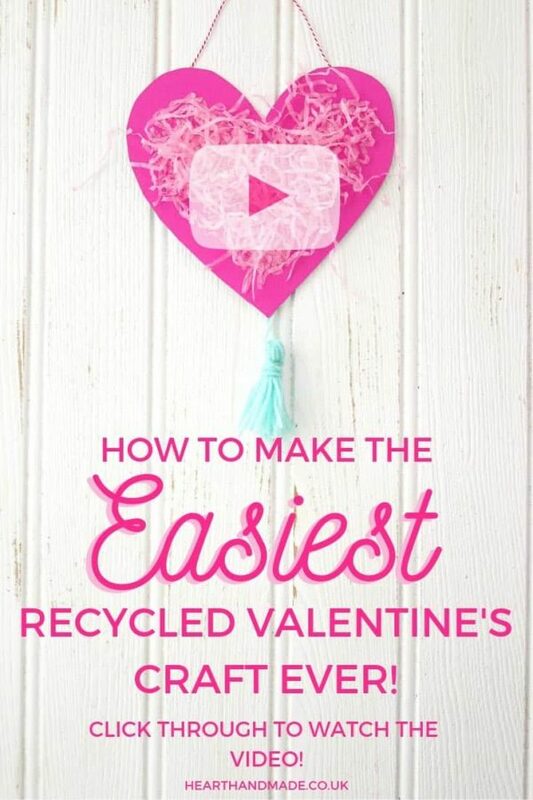 Have you ever seen some Recycled valentines craft ideas that just blew you away? Guess what? 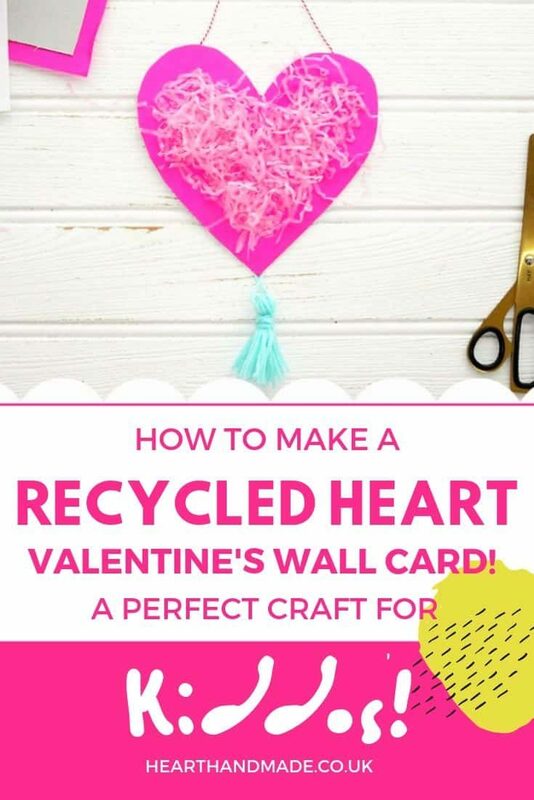 Creating a gorgeous wall heart card for kids is SO easy to make! 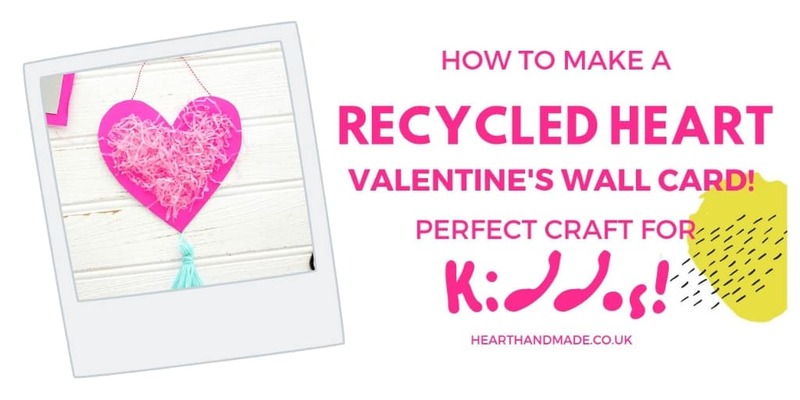 How To Make A Recycled Valentine's Craft Card - For Kids! 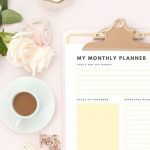 The first step in this craft is to cut the cereal boxes into sheets. After you have a sheet of cardboard, take some colourful cardstock and use the glue stick to apply an even coat all over the cardboard. Carefully place the cardstock onto the cereal box and smooth with your hands, because you don't want to get any airbubles in there. Flip the cardboard around and grab a marker. Now, you must draw a heart and cut it out. I like to leave a little space to allow for trimming, so I don't end up with a wonky heart! Grab the gluestick and apply a smaller, even layer on top of the colourful card and start attaching shredded tissue paper. Press the tissue paper into the cardboard in places so it doesn't all fall off immediately. Don't stick too many down as you still want there to be some movement. Once dry, shake the heart to remove any excess pieces of tissue paper. 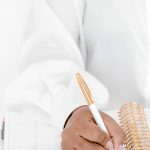 Using a marker and Avery address label, write a message and adhere to the back of the cardboard. Take a length of bakers twine and tie two knots each end and adhere to card using the Scotch gift tape. You can then begin making the tassel! Grab the recycled cardboard and ball of yarn, start wrapping the card board and cut a length of yarn for securing. Cut another piece of yarn to ensure easy hanging. Feed the fresh piece of cut yarn in between the wrapped yarn and cardboard, then move it to the top so you can use it later for hanging. Place the other length of yarn on a flat surface and remove the wrapped yarn from the cardboard. Now, you must take the excess yarn and start to wrap and tie. Now you can take the scissors and cut in between the loops of yarn at the bottom of the tassel. You can now use scissors to trim accordingly. Adhere to the back of the card using the Scotch gift tape et voila! Keeping the kids entertained for an afternoon has never been easy! This craft is super quick, but of course, you can take your time. 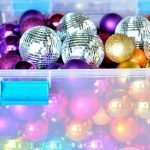 You and the kids can spend time decorating however you like and really make an afternoon out of it! 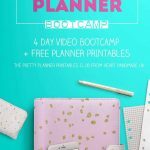 « [CLOSED] Enter The Perfect Planner Giveaway Worth Over $250! !